Heading to San Francisco and have a long list of sites to see? I know I did! Between all the outdoor activities and the museums, San Francisco has something for everyone! I started looking into the entrance fees to all the places I wanted to visit and found the costs adding up pretty quickly! I found two different visitor passes that provided entrance to a wide variety throughout the city! The City Pass SF is a booklet of tickets that allows you access to transportation around the city and 4 great attractions to round out your visit to San Francisco. The booklet is valid for 9 consecutive day after first use. With 9 days available you won’t have to worry about missing out on any of these great attractions! If you are only looking to see a couple big attractions and want to have access to convenient transportation around the city, then the CityPass may be a good fit for you! CityPASS includes unlimited transportation on all Muni trolleys, buses and historic cable cars for three consecutive days. CityPASS includes general admission to all exhibits including the aquarium, rainforest, planetarium, natural history museum and living roof. CityPASS offers you the choice of a one-hour narrated Bay Cruise Adventure or a ride on RocketBoat. 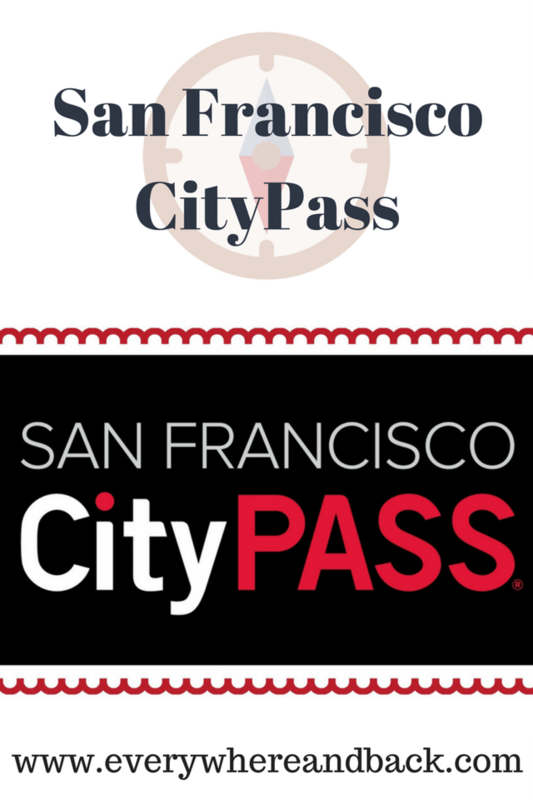 CityPASS includes general admission to Aquarium on the Bay right on Pier 39 in Fishermans Wharf. With the museums, cruises and aquariums to visit you should think about using the Powell-Mason Trolley to get yourself down to Fisherman’s Wharf and you can try one of the Best Bites of San Francisco: Cioppinos! LOOKING FOR SOMETHING THAT GIVES YOU A LARGE LIST OF ACTIVITIES? CHECK OUT THE GO SAN FRANCISCO CARD!